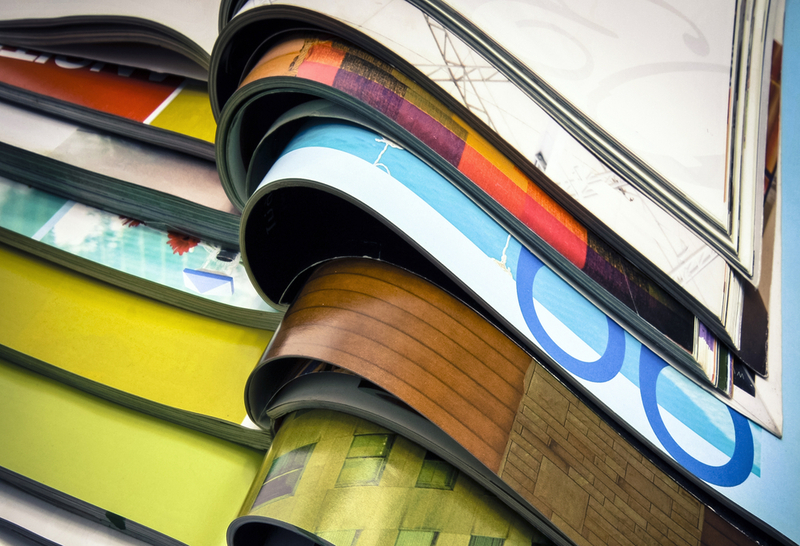 Can print compete in a digital world? 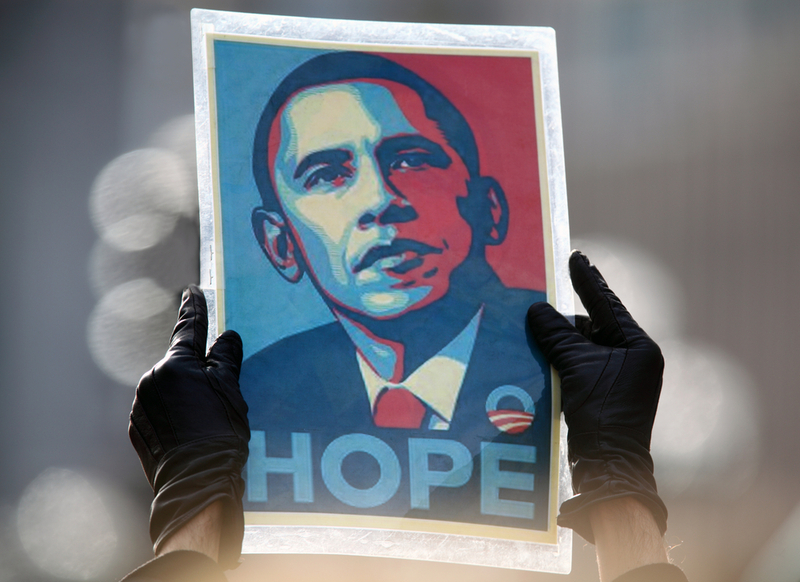 Shepard Fairey’s ‘Hope’ poster was easily the most iconic image to emerge from the groundbreaking 2008 US presidential election campaign. Despite all the money pumped into campaigns for both the Democrat and Republican presidential candidates, it was an unofficial campaign poster that had the biggest impact. Print design is a broad field with many different areas to master. From posters to adverts to stationery and logos, good design is vital for any company looking to promote its products or services.